Allan Maleche has been named the pro-bono lawyer of the year by the International AIDS Society, the Elizabeth Taylor AIDS Foundation and the Foundation for AIDS Research, during this year's International AIDS Conference in Amsterdam. 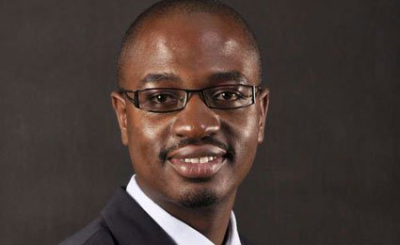 During his tenure as executive director at Kenya Legal and Ethical Issues Network, Maleche led a team that litigated a landmark case against forced sterilisation of women living with HIV. Allan Achesa Maleche (in black suit) was named the pro-bono lawyer of the year by the International AIDS Society.